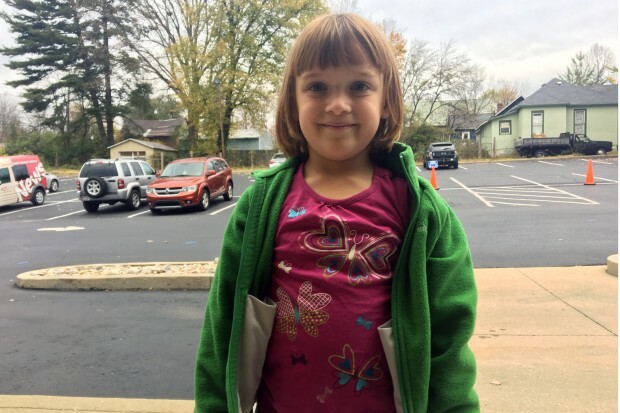 As Hoosiers headed to the polls Nov. 8, many voters brought along their kids. In Monroe County, public schools gave kids the day off, meaning many elementary school students came with their parents to watch them vote. 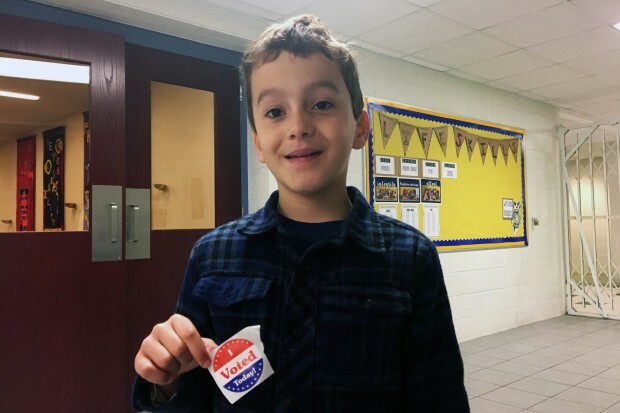 We talked to some of these future voters about the importance of casting your ballot. 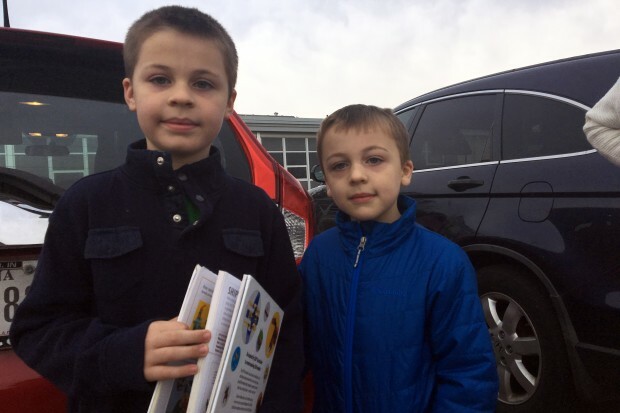 Graham and Alistair Mackaywhite voted with their parents Tuesday morning. (photo credit: Claire McInerny/Indiana Public Broadcasting).